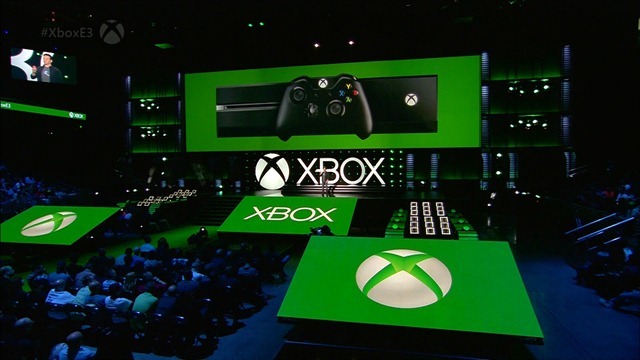 E3 – Electronic Entertainment Expo 2015. 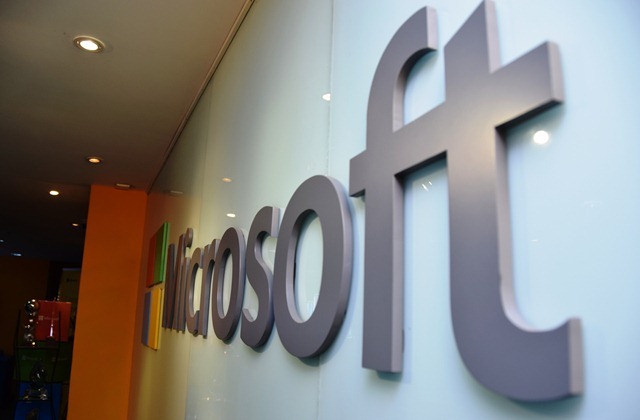 Lot of new Games and technologies announced at this years E3 at Los Angeles. 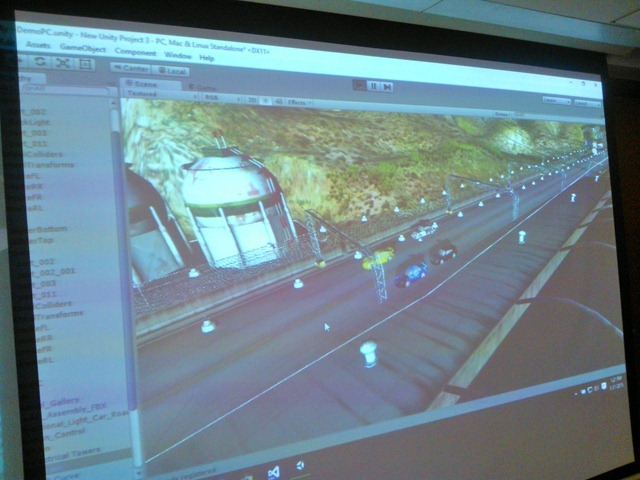 Microsoft Windows 10 Game Jam – Event Update. 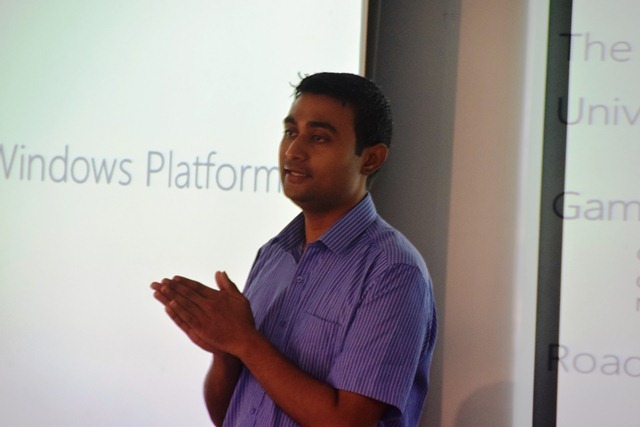 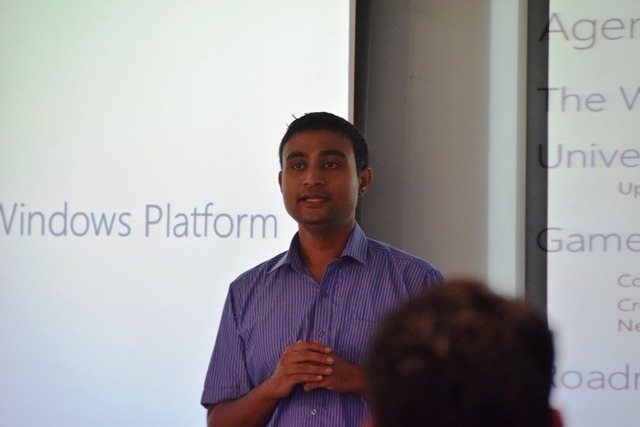 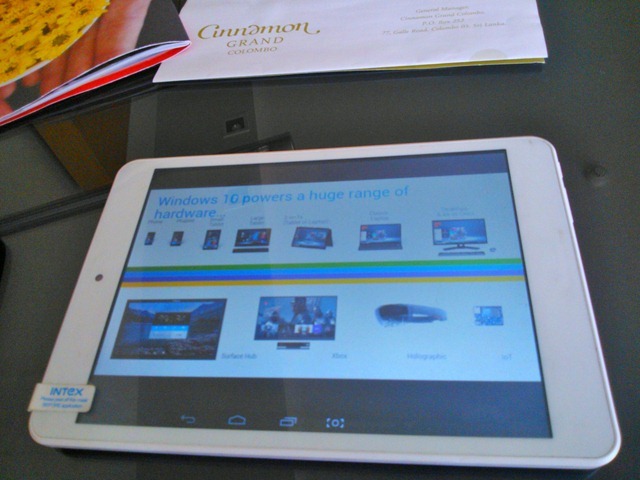 Last Sunday i conducted Windows 10 Game Jam Workshop at Microsoft Sri Lanka. 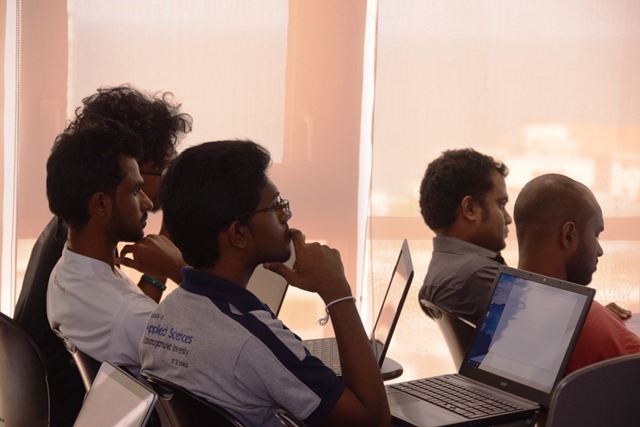 Around 25 students attended the workshop.